Need more potent leadership to grow your bottom line? Need to propel your management skills to be more competitive? We can train you to merge your leadership and technical skills to excel in highly competitive markets. Come join us September 28th-30th for our three-day exclusive leadership conference and discover your untapped potential. Effective leaders are needed now more than ever. Building a driving and competitive business takes time, skill, and smarts! With markets that are in constant flux, the need for dynamic leaders is crucial. How can we help? Our three-day exclusive conference is tailored for the highly motivated business executive. What’s in it for you? Successful consultants with years of experience and impactful track records—in various industries—will relay their knowledge and experience to improve your edge. You will acquire skills, strategies, and tactics to initiate or enhance your competitive advantage….take your productivity, performance, and profitability to the next level. At conference end, you will walk away with the skills and confidence needed to outperform your competition in any industry. Leaders from varying industries: Banking, Education, Engineering, Government, Healthcare, Manufacturing, Nonprofits, Oil/Gas, Technology, etc. We welcome managers and executives in transition, seeking to gain a competitive edge and take advantage of the networking opportunities with leaders in diverse fields and industries. Anita has a Ph.D. in Behavioral Sciences from George Washington University. Her doctoral research focused on executive coaching, personal development, and successful corporate leadership. For the past 20 years, Anita has traveled the globe using her experience and knowledge to coach corporate executives and leaders from various industries. In addition, during this time, Anita has provided consulting to such organizations as: Chrysler Corporation, Leidos, Inc., SAIC, Inc., Highmark Blue Cross, American Heart Association, UCLA, and Harvard University. Anita has provided commentary on such prominent news networks as: CNN, NBC, ABC, CBS, and FOX. 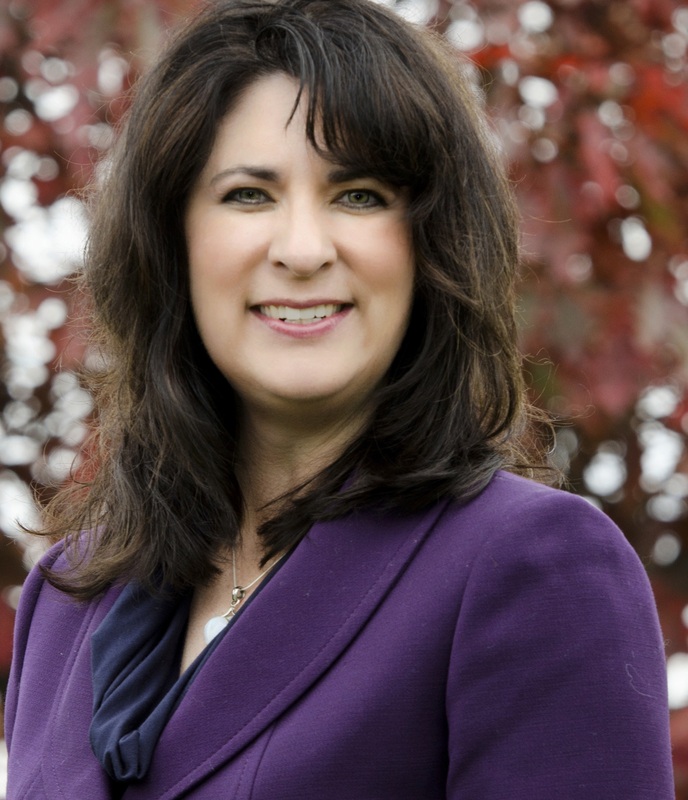 At this conference, Anita will use her assets to train participants on how to make immediate an impact on their employees and their company’s bottom line. A.K. Eakins has a Bachelor and dual Master of Science degrees in Social Work and Psychology. He later received his Doctoral degree. Over the years, A.K. Eakins has served as a professor at several colleges and universities, specializing in Leadership, Lecture Preparation, and Professional Development. He is currently completing a second Doctorate in Strategic Leadership at Princeton University. 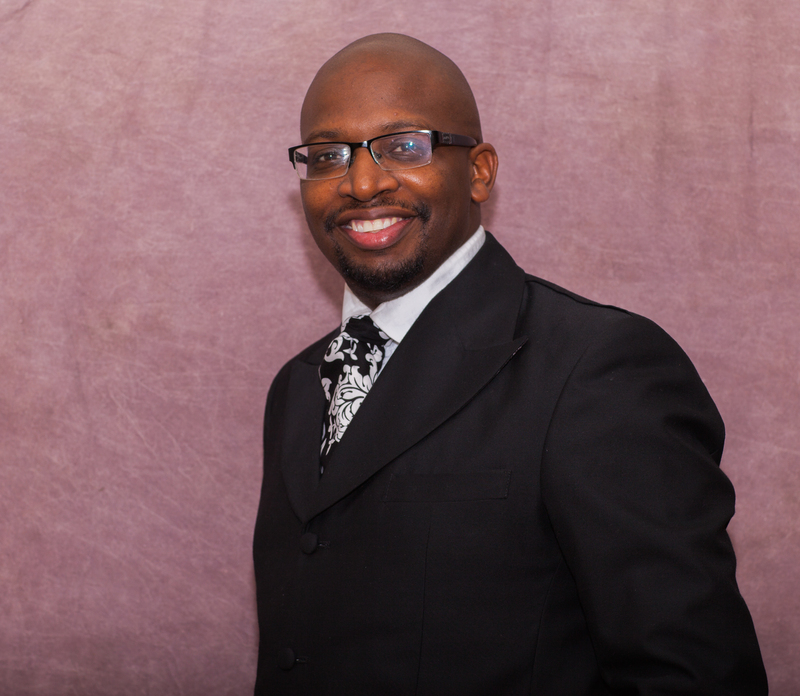 During his 15 year tenure as a leadership specialist, he has motivated and successfully trained business and community leaders—in staff and management development, business leadership, team-building, and communications— in the U.S. and abroad. At this conference, he will use his experience to teach attendees the essential principles of becoming a more effective leader in their industry by utilizing their unique leadership style. Get your morning fuel, check-in, and pick up your conference materials. 9:10 A.M. – 10:15 A.M. 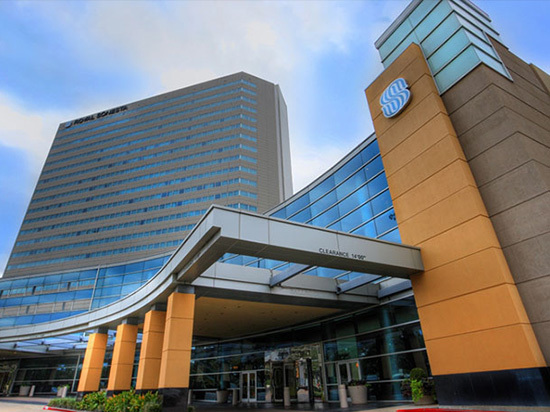 Located in the heart of the Galleria area, the newly renovated, AAA rated Four Diamond Royal Sonesta Hotel Houston is in the shopping, dining and entertainment hub of Uptown Houston. 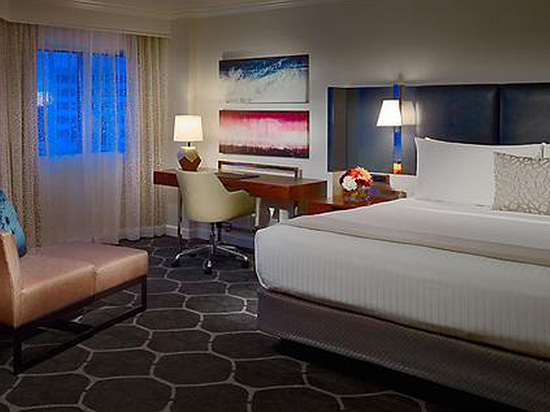 This 23-story modern hotel is conveniently positioned near key destinations including Downtown, the Texas Medical Center, the Museum and Theater Districts, Montrose/Midtown, Reliant Park and the Energy Corridor. 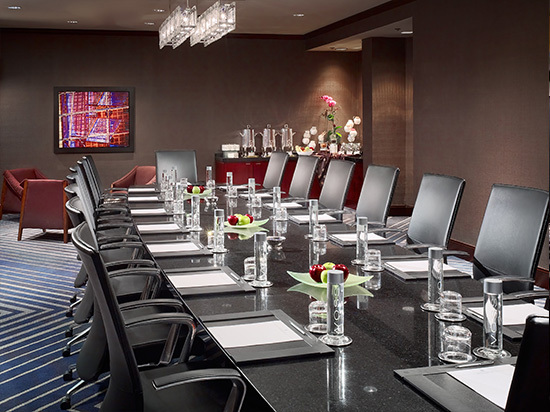 Book online AFC Power Strategy Conference to take advantage of the conference room rate. For reservations received after the reservation due date of Friday, September 16, 2016, attendees will be extended the best available rate. 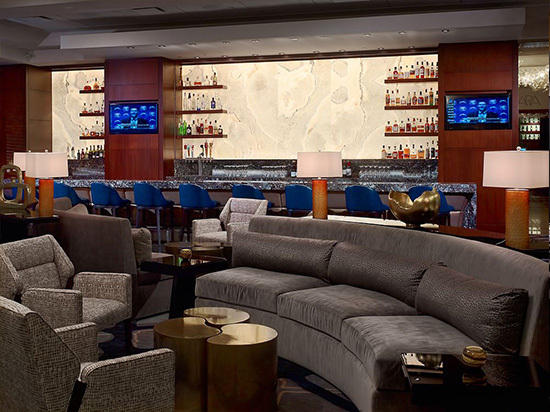 All reservations must be guaranteed by advance deposit or credit card guarantee. Registration for this conference is now open through Friday, September 23, 2016. The conference fee is $2,695. Companies are welcome to pay directly online or invoiced. Due to fluctuating economic climates experienced by all organizations, we offer payment arrangements for serious candidates that want to be a part of our conference to ease the burden of the organization. Payment arrangements are customized to best accommodate the need of the organization. We also offer a Money Back Guarantee if the attendee expresses that the conference does not meet their needs by the first day. We take our conference serious and focus on you and your organization receiving that impactful return on your investment. Please register today. Seats are limited and registration will close once all are seats filled. For additional information regarding registration, payment arrangements, and hotel accommodations, please email your inquiry to conference@afcpsg.com. Refunds will be granted if written cancellation notice is received by email to cancellation@afcpsg.com on or before Friday, September 16, 2016. You are welcome to substitute delegates at any time by contacting us prior to the start of the conference. A $300 administrative fee will be applied to all cancellations and remaining balance of registration fee will be refunded 7 – 10 business days. Refunds will not be issued for no shows.